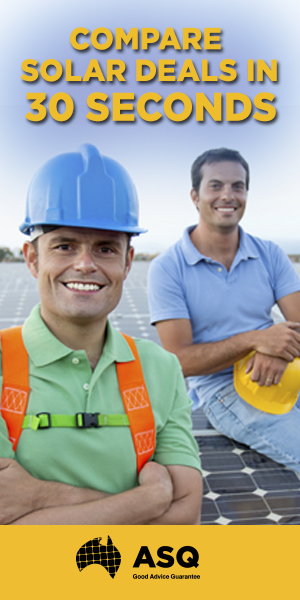 Shop for solar the smart way and compare solar companies. You don’t need to be an expert to save money and energy. Solar power and other energy saving tips can be found right here on Australia’s top solar network. Trying to find answers? Connect with the thousands of Australian homes and businesses, as well as the solar power professionals today by posting on the solar forum. Backed by Australia’s leading solar power and energy consumer care business Switchee, you can rest assured that one of our solar support team will be able to help with your enquiry.